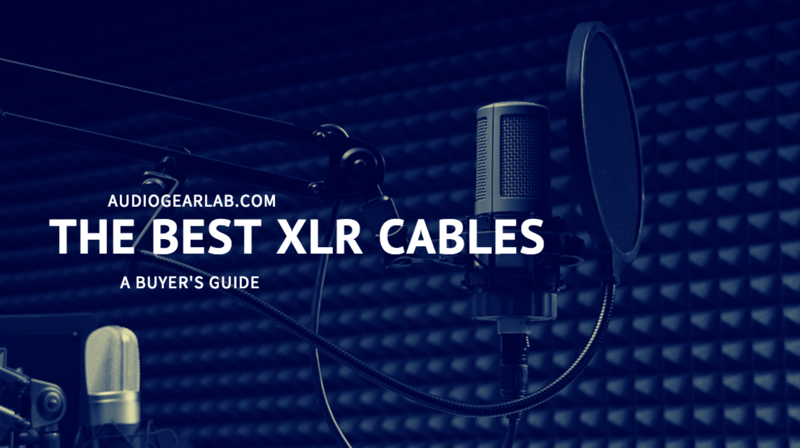 Why should you care about your XLR cable? Are you actually going to notice a difference in sound quality from one cable to the next? Is there actually one best XLR cable? While not as important as your mic or monitors, a low quality XLR cable can introduce unwanted noise. 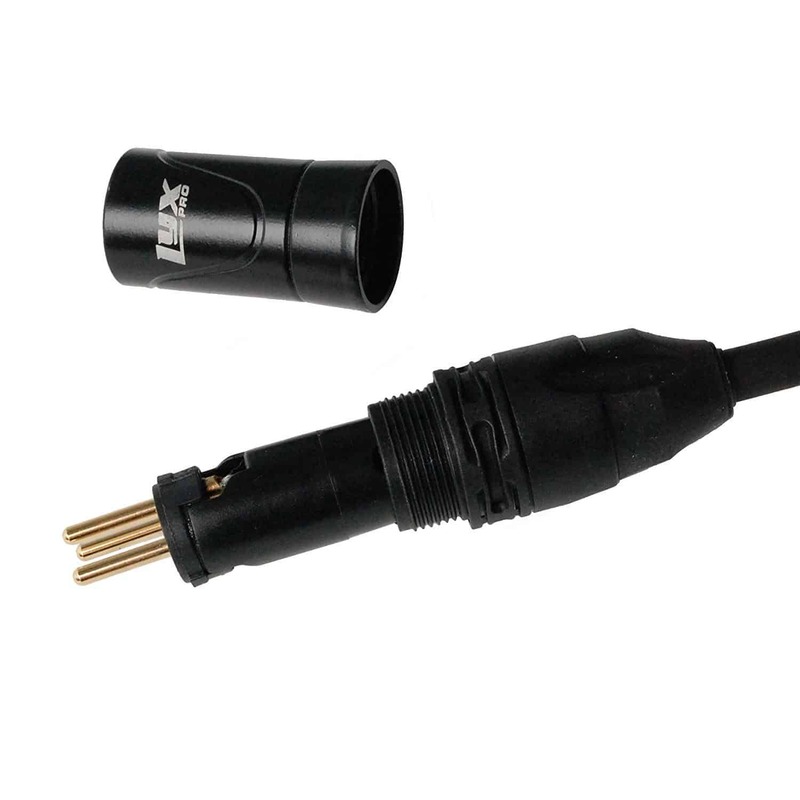 The XLR cable is the gold standard used for transmitting information such as audio, video and lighting. The main reason it's so widely used is because it cuts out any interference and transmit the audio signal with high fidelity. 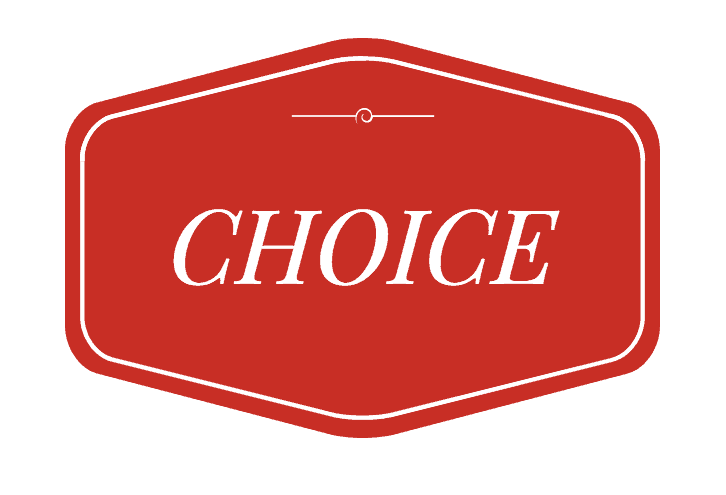 Choosing the correct XLR cable can be tedious without a technical background. We put this article together to help those who don't have any background in audio signal transfer pick the best XLR cable for their studio. We'll go through a quick discussion of what makes a good XLR cable to make sure everyone is on the same page, and then we will suggest a few XLR cables that will work well with your studio. Let's dig in! 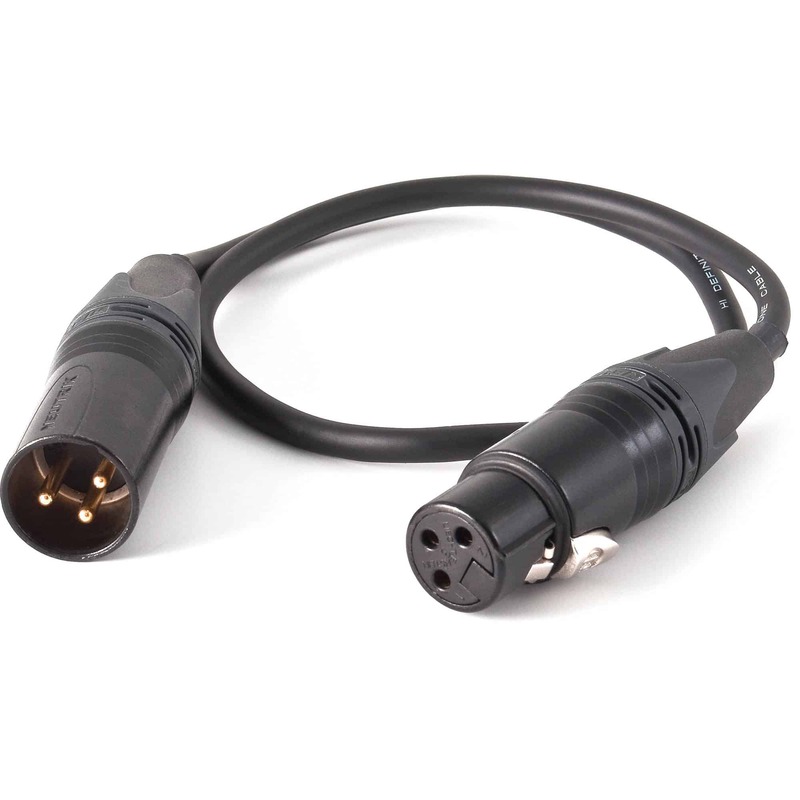 We all know the purpose of an XLR cable - to transfer audio from one point to another. What happens to the data along the way determines the quality of the cable and the quality of the signal coming out the other end. Get balanced. When you hear the term 'balanced' or 'unbalanced' it is referring to the internal wiring of the cable. As the signal is transferred from one end of the cable to the next, it is subjected to external inference (electromagnetic waves such as radio waves, cell signals, or power sources). A balanced XLR cable will send two identical signals with opposite polarity. These signals will both travel down the cable and pick up the same interference. When they reach the end of the cable, the negative polarity is reversed and combined with positive signal. Any interference picked up along the way will also be reverse and combined with the positive signal interference - thus canceling out. Long story short, a balanced cable will have minimal interference. The shielding of the cable will be one of the largest determinants of price. A XLR cable will stand up or fall down based up the shielding. To keep it simple, there are three types of shielding you will find in XLR cables: foil, serve, and braided shielding. Braided shielding is the most pricy and is typically used on higher end XLR cables. Serve shielding is used on midrange and foil is used on budget cables. Look for OFC (oxygen free copper) to help minimize any corrosion. Pay attention to the core diameter. The diameter is measured in AWGs (american wire gauge,) and ranges from 24 to 20 (with 20 being the larger diameter). Simply put, the larger the diameter the better the signal transfer (great for in studio). 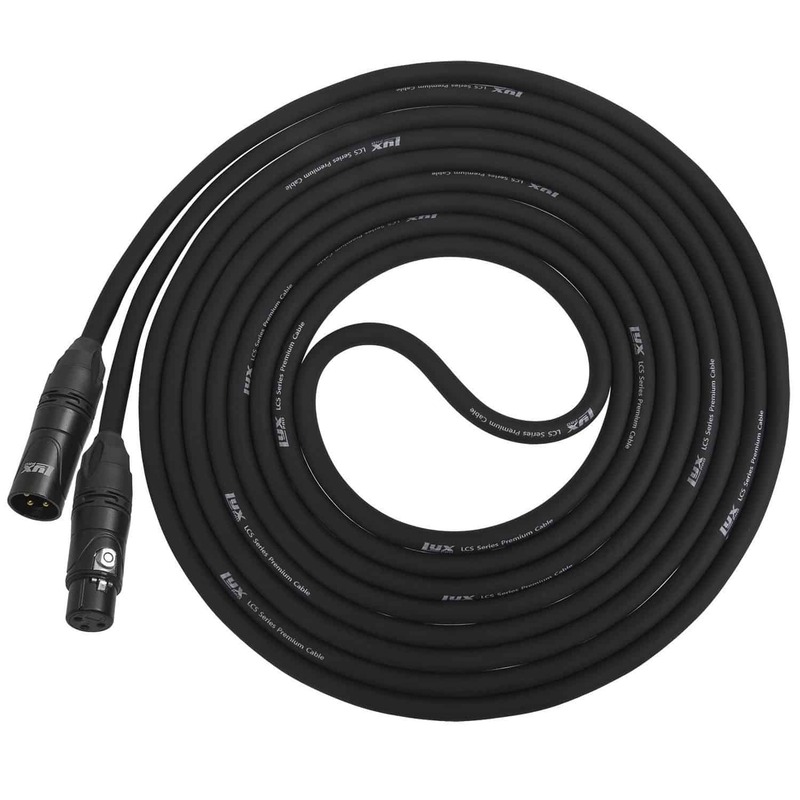 The smaller diameter cables have greater flexibility and are great for onstage use. You'll typically only need two cores. There are XLR cables available with 4 cores, but you won't need these unless you are in an exceptionally noisy environment. Your connectors will either be made of silver or gold. It won't make a huge difference. Gold is thought to last longer, while silver is supposed to be a better conductor. If you want to know a little more about unbalanced vs. balanced cables have a look at the video below. Our pick. 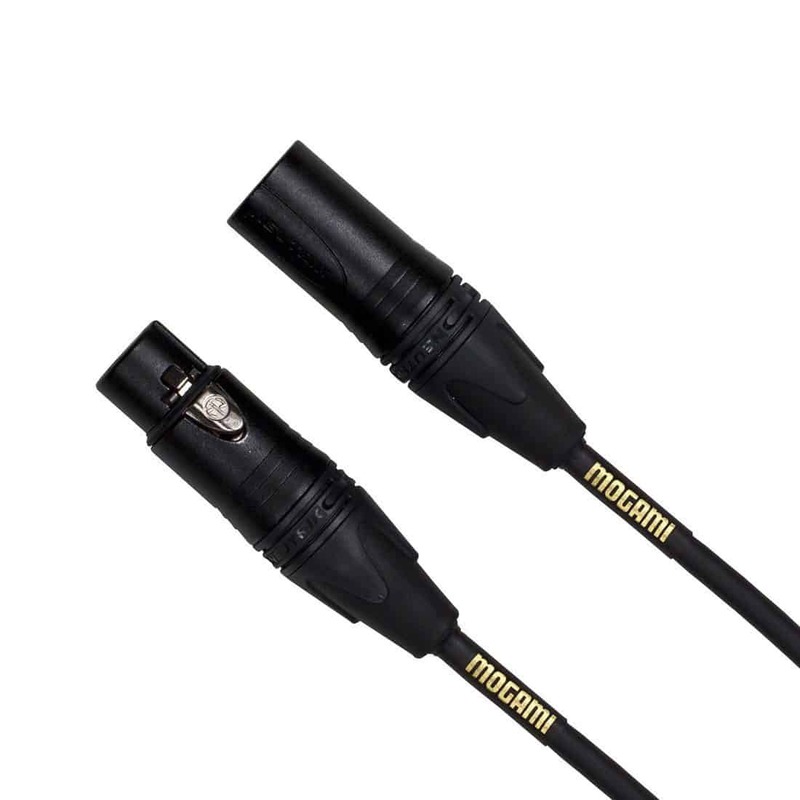 These cables meet all the requirements for a good quality XLR cable with a reasonable price. The 98% braid shielding will minimize any interference that is not handled through the balanced cores. The 24 AWG gauge is at the smaller end of the spectrum, which means they will have higher flexibility, but slightly less signal transfer when compared to the 20 AWG. These would make great stage XLR cables. They have been well received online and in forums with 621 positive reviews. 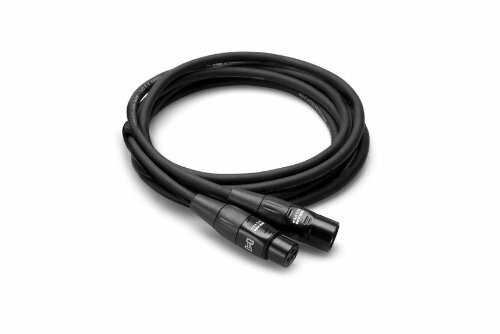 Bottom Line: These have everything you need for a quality XLR cable with a reasonable price. If you are still unsure, they come with a 5 year warranty to ensure you get your money's worth. Another great option. Due to the 20 AWG diameter these would be great studio XLR cables. They have slightly less shielding compared to the LyxPro with silver contacts instead of gold. These are slightly more expensive then the LyxPro, but you will get slightly better audio signal due to the larger diameter. The corrosion resistance is slightly less due to the silver contacts (but you get better audio transfer). Bottom Line: Due to their larger diameter and silver contacts, these will be perfect studio XLR cables. A high end XLR. If you are playing in an environment with a lot of noise, you can consider these cables. Keep in mind, these will be expensive and the cost can add up. The main features are the quad core, adding another layer of noise cancellation with the 100% high density shielding. You can't really ask for much more protection then this. Bottom Line: If you need a top of the line XLR cable for playing in environments will a lot of interference these will be perfect. 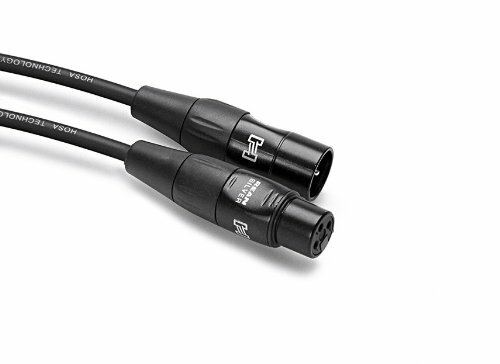 Take note, these are pricy for an XLR cable.